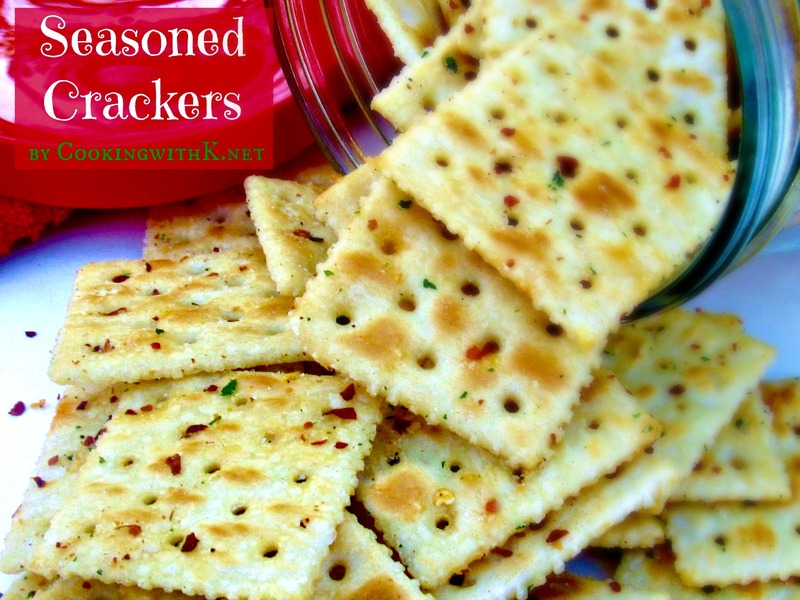 These Red Pepper Flake Seasoned Crackers are a sure way to wow your guest at any gathering. 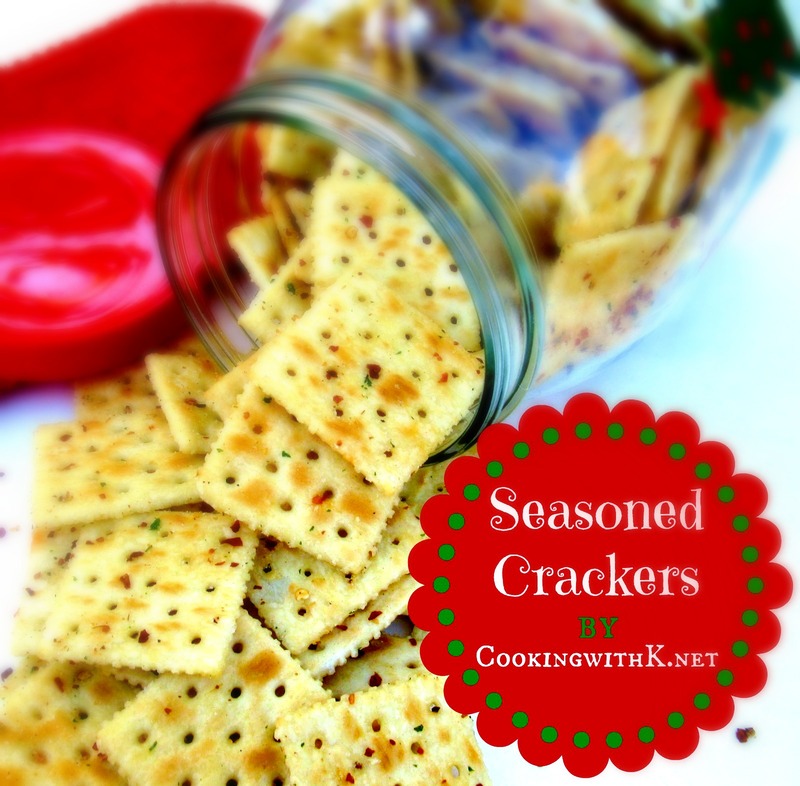 I have been making these for years with oyster crackers, but in the last years my daughter began to make them with saltine crackers and her husband introduced the red pepper flakes. A perfect match to an already delicious cracker! When I take them somewhere, I have people so intrigued with these crackers. They will take a bite and then ask, "how long do you bake them, and how much butter is in them?" You almost want to keep them a secret....giggles. 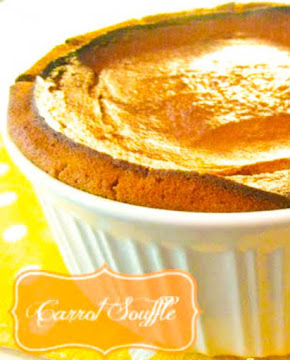 This recipe may be seen on these wonderful linky parties here! Pour all 4 sleeves of the crackers into a large container (must have a tight fitting lid). Mix the canola oil, dressing mix, and pepper flakes together and drizzle over the crackers. Gently toss crackers with the oil mixture. Seal the bowl and turn upside down and let set 15 minutes. Turn the bowl over and gently toss crackers once again. Store in an air tight container. I was first introduced to "Fire" Crackers by my daughter last July. So good! Thanks for posting the recipe, now I can make them too. My daughter used a gallon-size baggie to place the crackers in - it makes for a super easy way to toss the crackers. thanks for sharing..gonna pin this and try this SOON! i'm so intrigued that you don't bake these! i've had some that you do bake, but no-bake? wow, so easy! No baking needed and they are THE BEST! I use cayenne pepper not the flakes and it blends better! So good! These do sound good, can't wait to try them....wonder why they don't get soggy ????? I really can't explain it…it intrigues me too! 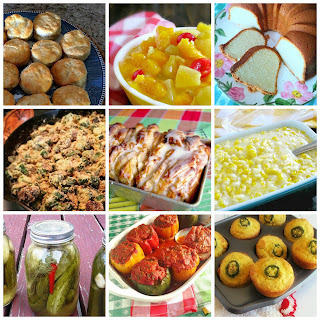 I just joined your blog and I've spent the last hour or so looking over your recipes and site. 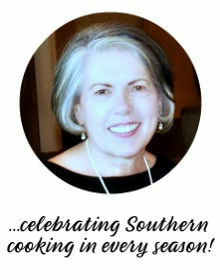 I am so excited to find such a wonderful southern cook. I can't wait to try your recipes they all sound sooooo delish. This one is going to amaze my family...they are going to think I am a baking genius...Thanks, K!!!! Welcome to CWK….love company in my kitchen! !